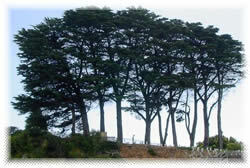 The aromatic and resinous leaves of the cypress tree produce an essential oil that is used in aromatherapy. Cypress oil is slightly astringent making it an excellent choice to hydrate and condition oily skin. 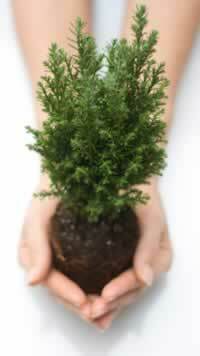 Cypress oil has a skin-tightening, pore-reducing effect and is often used in facial and skin care formulations. Cypress also helps to alleviate poor circulation problems and relieve excess fluid retention and so is one of the essential oils often recommended for cellulite massage blends and treatment of varicose veins. Preparation Methods & Dosage :Use cypress essential oil in massage blends, baths, diffusers, and aroma lamps. The oil has a refreshing, spicy, juniper and pine needle-like aroma and is often used as a modifier in pine fragrances. The aroma is fresh, evergreen, woody, and reminiscent of pine needles. It is an energizing fragrant oil used for balancing and purifying. Cypress is the name applied to many plants in the conifer family Cupressaceae (cypress family).The cypress is a tall, conical shaped tree with small flowers succeeded by round cones, or nuts. Many cemeteries in the East are thickly planted with Cypresses, however tree has none of that almost necessary mental suggestion of sadness which pertains to the mode of growth of the Weeping Willow or the somber hue of the Yew. Ancient Greco-Roman culture used cypress medicinally and as a purifying incense. It blends well with other Mediterranean oils like lavender, clary sage and bergamot. Robert B Tisserand. 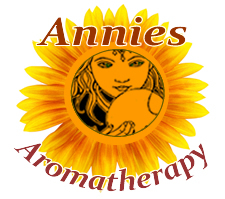 "Art of Aromatherapy,The " Healing Arts, (1977) Its astringent and styptic qualities make it useful externally for oily skin and varicose veins.